Yes, it always comes back to the basics at the Murray Dental Group. Brush twice daily. Floss regularly. Swish with cavity fighting mouthwash. No matter how busy they get, please make sure they get up early enough before school to complete their daily oral care habits. With school in full swing, now is the time to help ensure your children are developing good, consistent oral healthcare habits. The more you do to sustain healthy teeth now, the less you’ll spend fixing dental problems in the future.  If you want to learn more about helping your child develop and maintain a beautifully healthy smile, please contact the Murray Dental Group today.